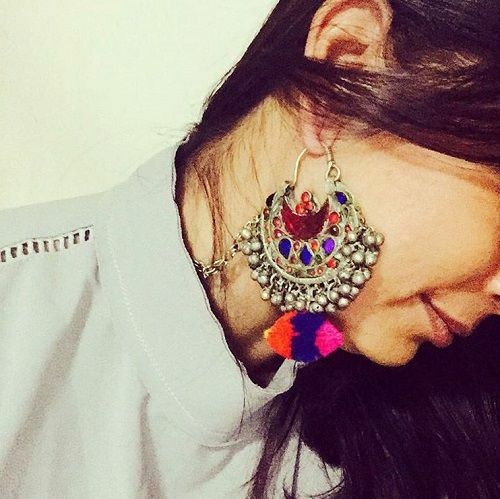 11 FAB Jewellery Designers Every Bride Must Follow On Instagram! Jewellery has taken a really new curve this year and the designs that can be seen in stores now are fresher, brighter and more unique than ever! 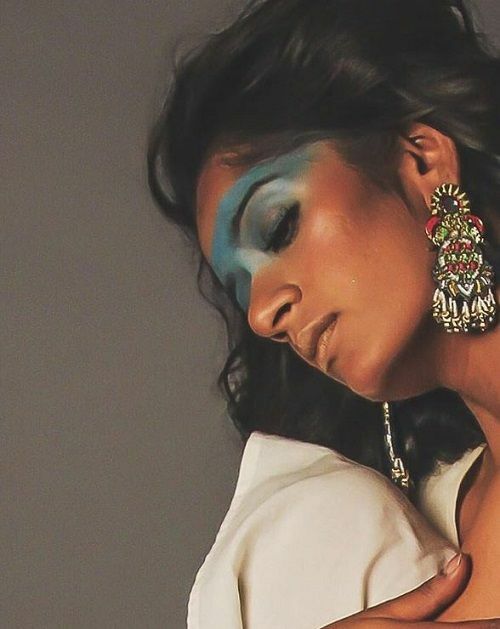 And if you’re a soon-to-be bride and are looking for jewellery that’s absolutely hatke and gorgeous, here are 11 fabulous new-age jewellery designers to follow on Instagram. You need to check them out right away! Image: Aditi Bhatt on Instagram Quirk is her middle name. The designer has an eclectic collection of designs that seek inspiration from everyday life. Be it clouds, ice cream or just jewel tones served on a quirky platter. This is for every bride who loves an element of surprise in her jewellery. Image: Fooljhadi on Instagram Hand-embroidered jewellery that’s too pretty, really intricate and detailed. Sounds very fascinating, right? From beads to gota-patti, fooljhadi has some really pretty designs that every bride-to-be will love. 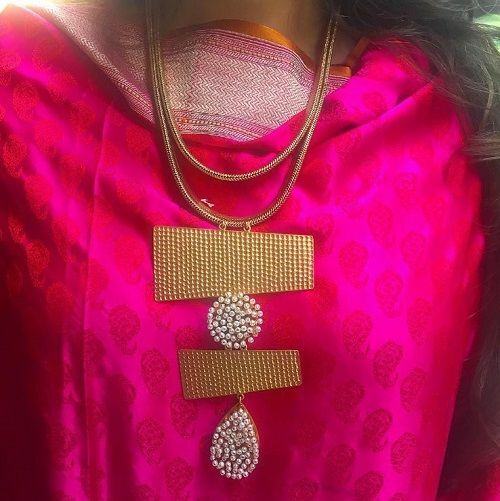 Image: Lai Designs on Instagram These silver jewellery designs have their roots in all things Indian. The jewellery label is really a mix of experimental, edgy and bohemian trends, and is for every bride who likes to experiment with her look! 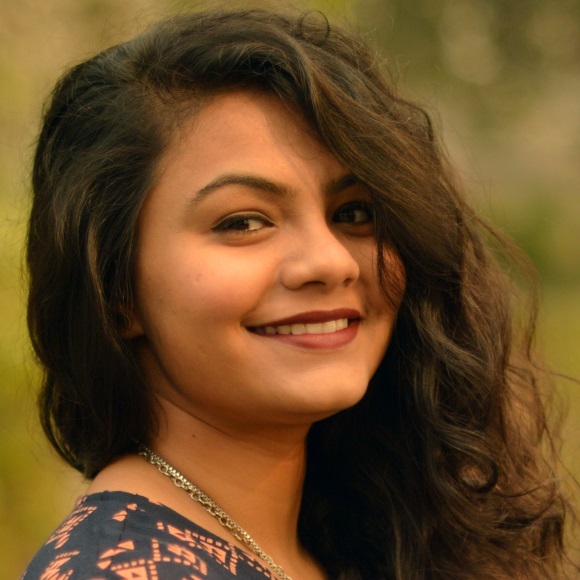 Image: Simran Chhabra Official on Instagram Simran Chhabra’s collection is an artistic rendition of the things we see, feel and touch in our everyday lives. Be it telephones, tea pots or just some positive words - it’s all there with a touch of gold! 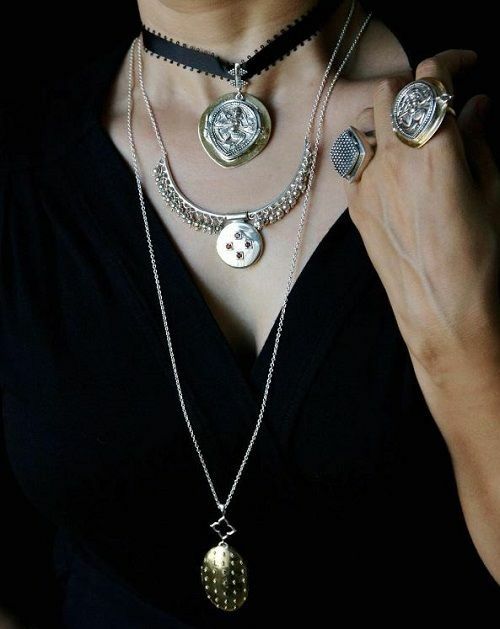 Image: Unniyarcha on Instagram This is jewellery inspired by and named after the 17th century warrior. 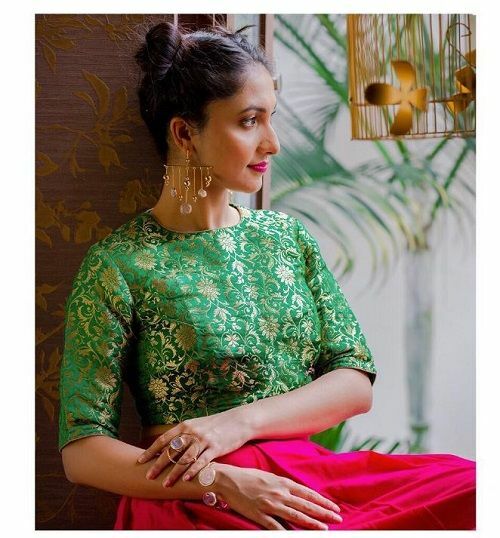 Unniyarcha is all about temple jewellery gone awry and is a perfect pick for all modern brides who want to keep the traditions alive but want to give them a new spin. Image: Rara Avis on Instagram The label is based on the concept of ‘Immortal Design’. With leather being the elemental ingredient, every piece is one of a kind that’s handcrafted into timeless heirlooms. Rara Avis’ jewellery is highly experiential and can be customised as well! 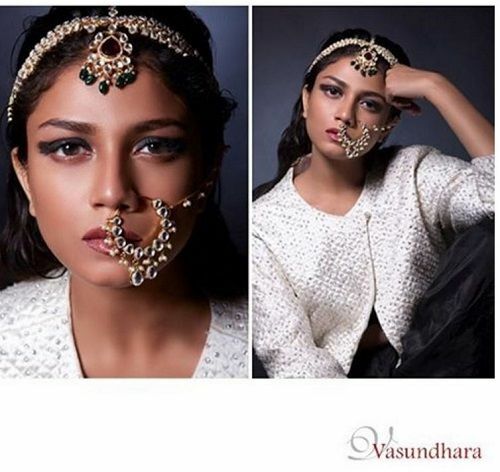 Image: Vasundhara Jewellery on Instagram She dazzles with her unique designs and beautifully inspired concepts which are drawn from everyday things. Vasundhara's jewellery was also featured in the movies 'Don' and 'Fashion'. So, if you’re a bride-to-be who wants to keep up with Bollywood style, this designer is your go-to! Image: Ikroop on Instagram This designer’s work is inspired from glass and so, she also calls herself a glass artwork designer. She includes elements of glass - in the molten, cut and other forms. She combines elements of glass and metal creating really unique jewellery pieces that every bride will love! 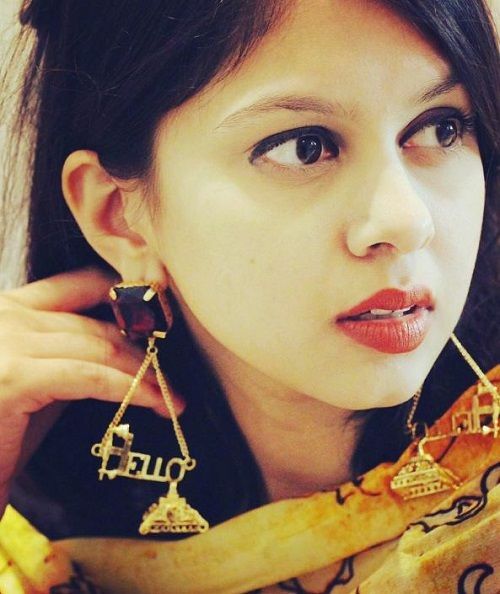 Image: Shop Nimai on Instagram Suhani Pittie knows how to make art in jewellery. She plays with metals, colours, stones and shapes...resulting in statement pieces that will make even a really humble outfit look super snazzy. 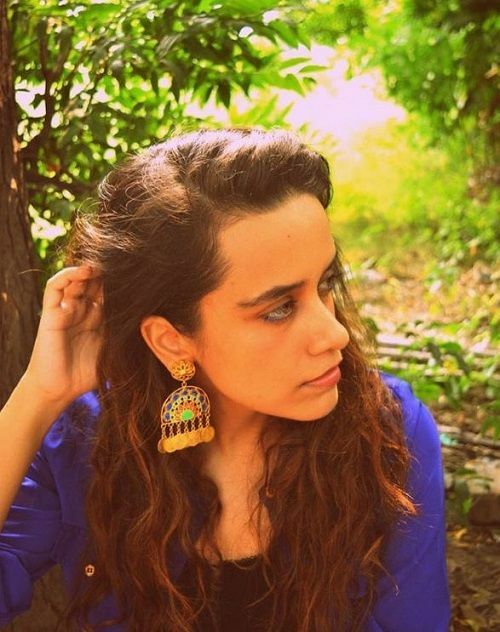 Her nonconformist attitude to treating jewellery like art is what makes her work stand out! Image: Laylabyiwg on Instagram Layla is antique, traditional, handmade jewellery made by Afghani artisans. Their attempt is to keeps Afghani culture alive through their artwork and making it even more appealing by adding a 21st century twist to it. If you’re a bride who loves silver, this designer is who you need to visit! 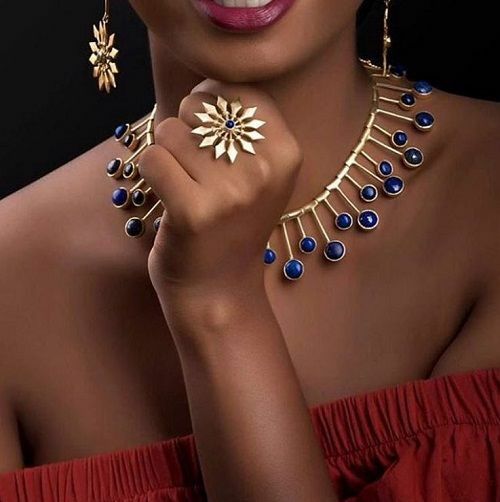 Image: Zariin on Instagram The thought behind this designer’s jewellery line is to design pieces for everyday use. Something which is minimal but still stands out because of its aesthetic value and the colours in it. We love Zariin for how they come up with completely unexpected collections! So, are you ready get dressed in blingy baubles, brides-to-be? !